or power handling against precision of response, are more easily solved than you might imagine. 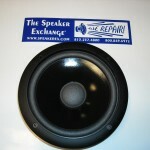 of the loudspeaker to transfer heat away from the coil. The air currents caused by the cone movement cool the heatsink. 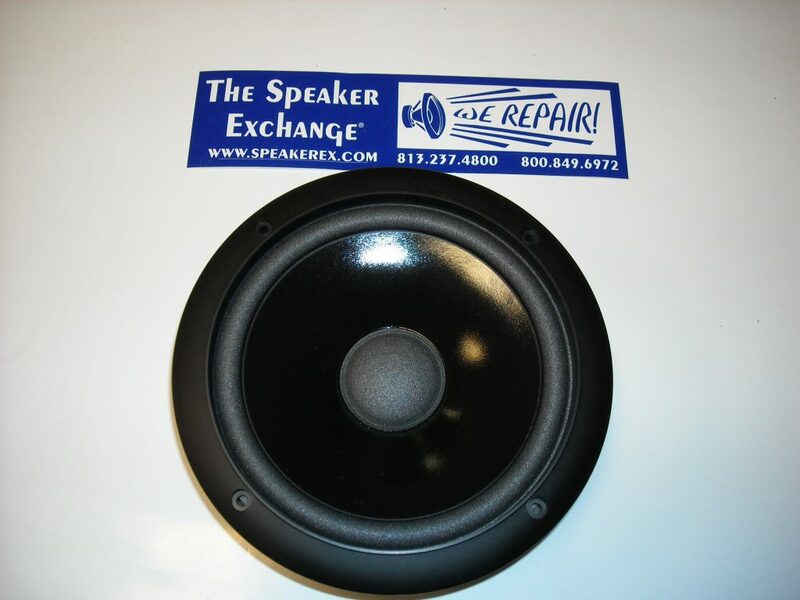 Cone drivers (also referred to as woofers and transducers in this article) are not overly complex. When an electrical current passes through a wire coil (the voice coil) in a magnetic field, it produces a force that varies with the current applied. The cone, connected to the voice coil, moves in and out, creating waves of high and low air pressure. 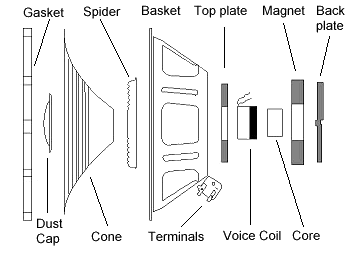 The coil and magnet assembly are the “motor structure” of the loudspeaker. The movement is controlled by the loudspeaker’s suspension, which comprises the cone surround and the “spider”. The surround and spider allow the coil to move freely along the axis of the magnet’s core (or “pole”) without touching the sides of the magnetic gap.